Need a fresh look this fall? We love this post on Hello Glow! 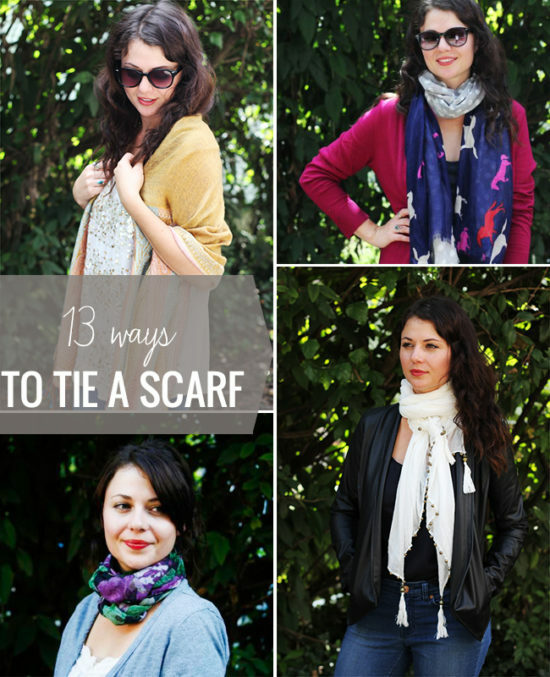 So many great ways to tie a scarf! I’m partial to the Knotted Shawl and the Necklace myself. What’s your favourite way? We have a few new scarves coming on up for adults in our shop. 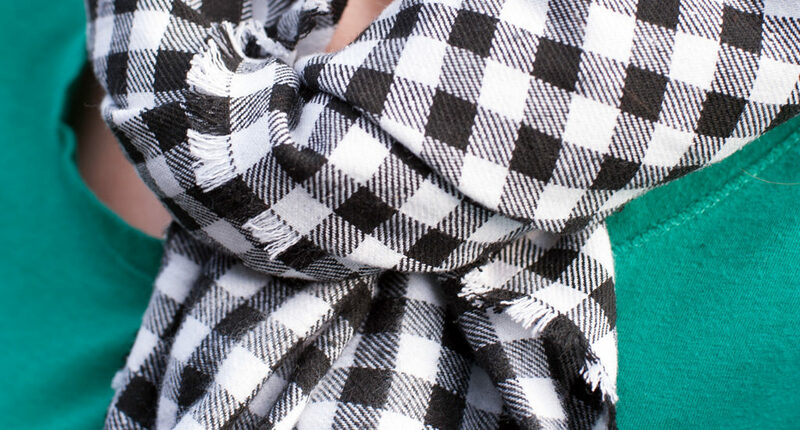 Our new black and white checker scarf is a warm classic look that’s easy to wear dressed up or casual. Share the post "Need inspiration for your scarfies? Try these!"